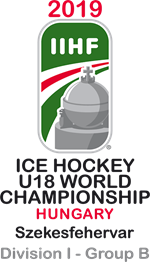 Great Britain U20s gave themselves a chance of a medal at Under-20s World Championship Division II Group A with a 7-2 victory over Spain U20s in Tallinn. 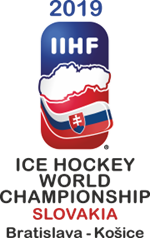 GB must now wait for the results of Lithuania against Korea and Estonia versus Romania later today to determine if they will come away will a medal. Jordan Buesa and Tyler Cooper both scored twice, while Liam Kirk took his points total for the tournament to 14 (5+9).